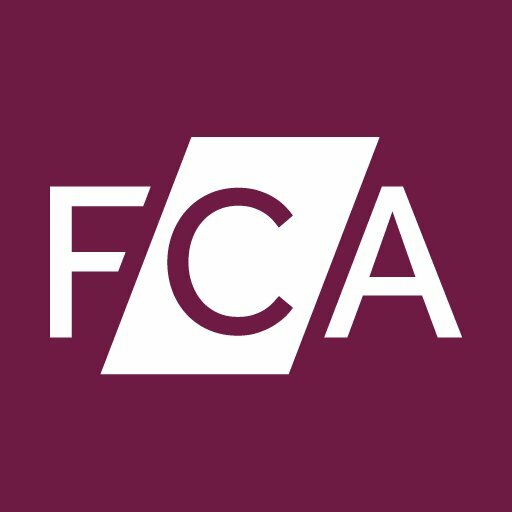 There are no lorries or ferries involved but the UK’s Financial Conduct Authority (FCA) has ushered in two further consultations to prepare for the UK’s exit from the EU. With Brexit coming on 29 March 2019, the FCA keeps it civil and has published proposals to introduce the financial services contracts regime (FSCR) as well as proposed fees for regulating securitisation repositories. The FCA says it continues to plan for a range of outcomes to the Brexit negotiations. One of these outcomes is the UK leaving the EU without an implementation period. By consulting, its aim is to “provide certainty and confidence for firms operating in the UK”. In terms of the FSCR, this allows European Economic Area (EEA) firms to run off their regulated business in the UK, if the country leaves the EU without an implementation period. The FSCR does not allow EEA firms to take on new business after 29 March 2019. For example, in the 58-page consultation paper “Brexit and contractual continuity”, the FCA explains that EEA firms which require more flexibility in the activities they are permitted to carry on under authorisation should consider entering the temporary permissions regime (TPR). When it comes to the second matter, the FCA has published a 26-page consultation paper “Recovering the costs of regulating securitisation repositories after the UK leaves the European Union”. For instance, in relation to application fees, it states that when the UK leaves the EU, securitisation repositories will need to maintain or set up a legal entity in the UK to be eligible to register with the FCA. You can read more about FSCR here. The regulator wants comments by 29 January 2019. The securitisation consultation can be found here. It wants comments by 11 February 2019.